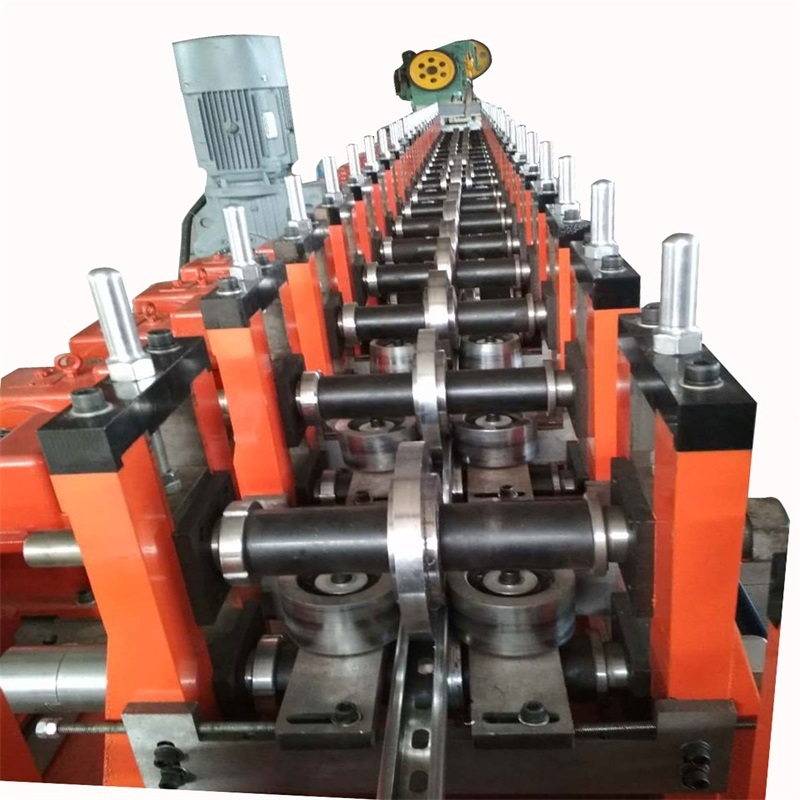 Our company can supply complete Rack Roll Forming Machine lines and Solar PV Rack Roll Forming Machine according to your requirement. 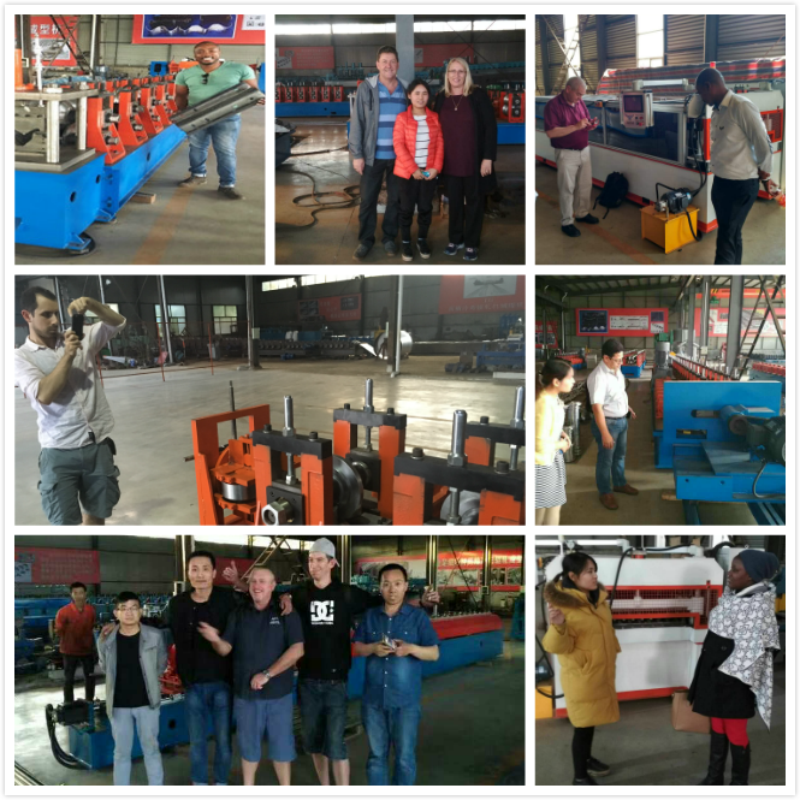 We supply many different sizes of Solar PV Bracke Roll Forming Machine with our auxiliary equipment. 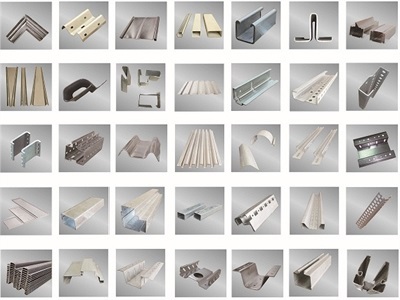 We have gained a good evaluation from users because of advanced technology, perfect quality and after-sale service. 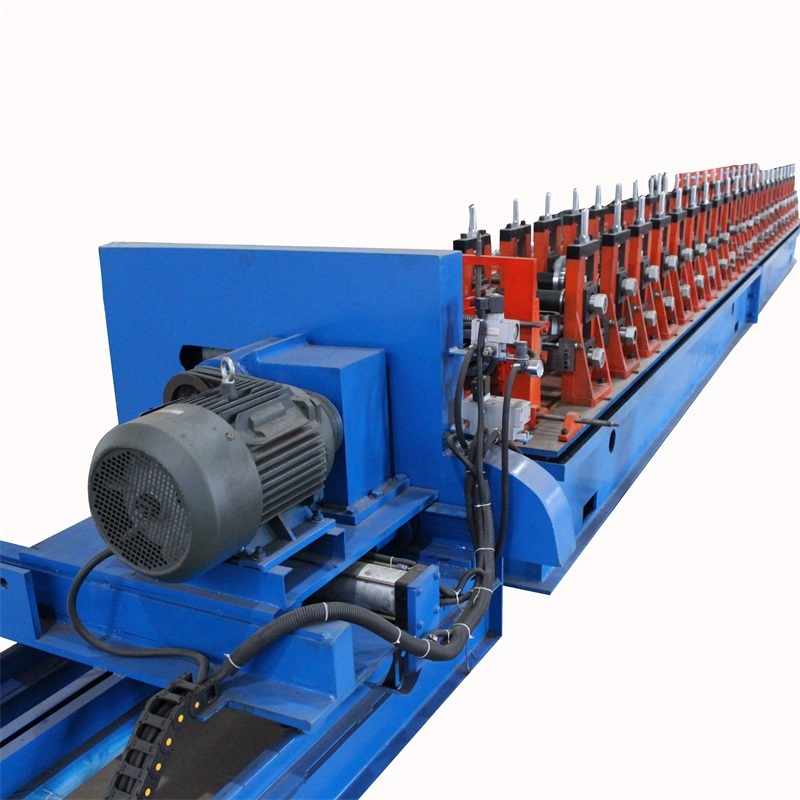 This Solar Mounting Channel Machine has two types: 41*21 channel machine, 41*41channel machine. 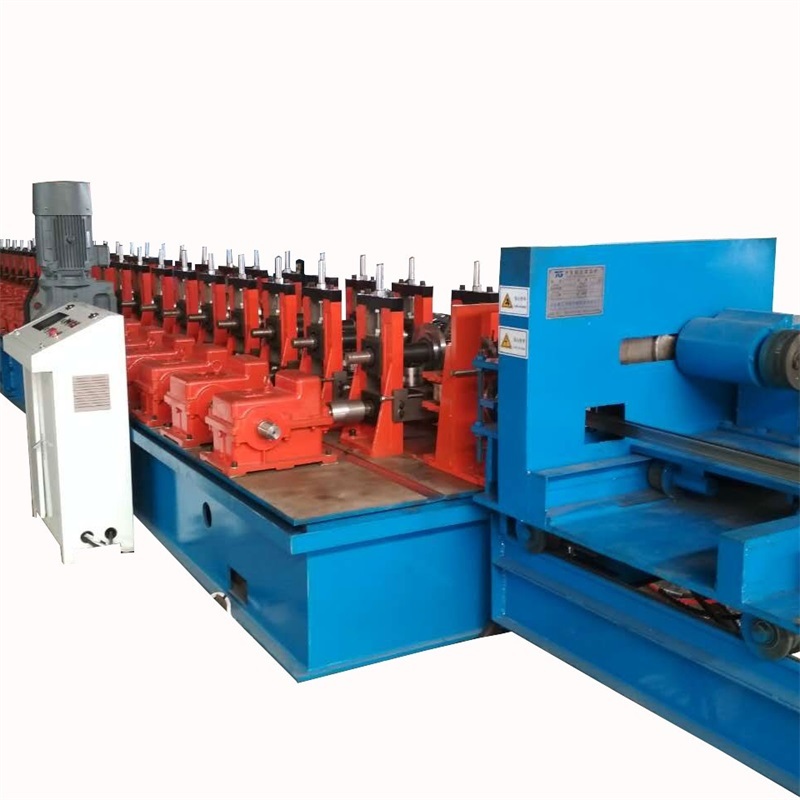 This machine production line usually suitable for 2mm, 2.5mm, 3mm material. 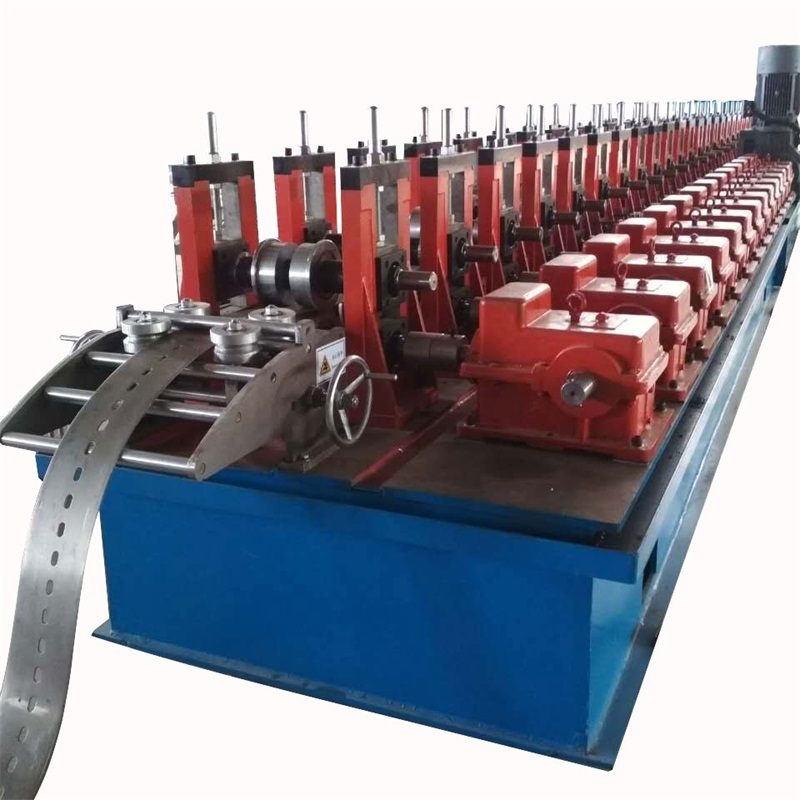 With high efficient, good price, our Rack Frame Roll Forming Machine had been exported to many countries since factory set up. 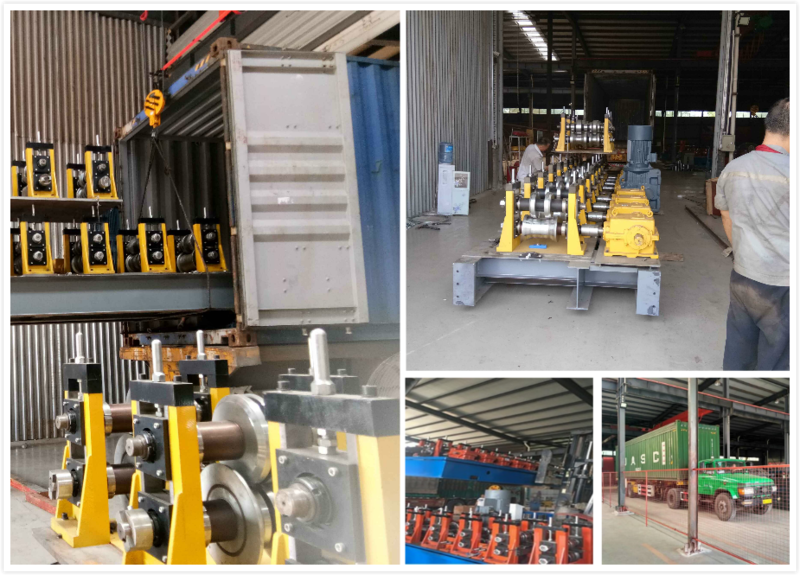 We can also produce Utility Tunnel Rack Roll Forming Machine and Solar Tail Box Rack Roll Forming Machine according to customers' requirements. 3) Delivery time: 50 working days. 1. 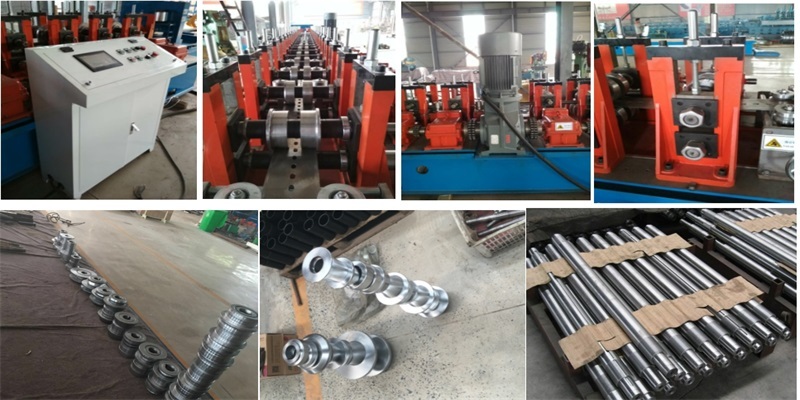 If buyers visit our factory and check the Roll Forming Machine, we will teach you how to install and us the machine, and also train your workers/technician face to face. 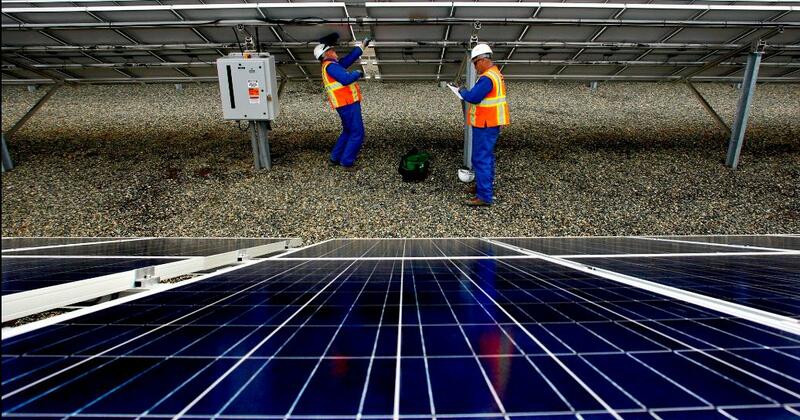 The buyer should pay the installation charges ( USD 80 one man one day). To the seller`s appointed account by T/T before the seller`s technicians go to the buyer`s factory. The buyer pays the seller`s technicians travel cost outside China, including round air tickets fee, accommodation and food, provide transportation from living hotel to the work place, necessary communication, and insurance, etc. 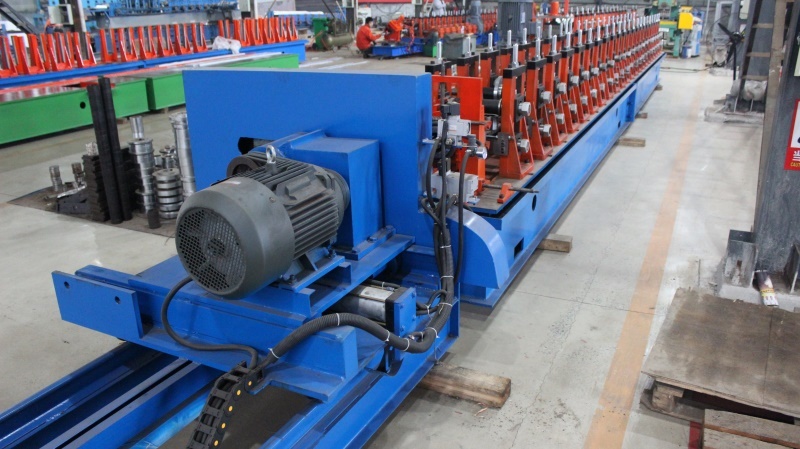 Looking for ideal Solar Pv Rack Roll Forming Machine Manufacturer & supplier ? We have a wide selection at great prices to help you get creative. 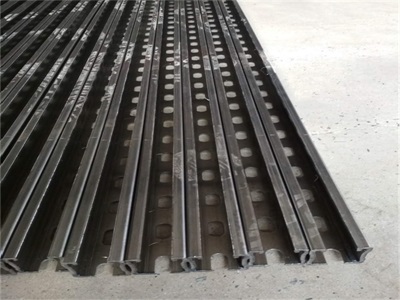 All the Solar Mounting Channel Machine are quality guaranteed. 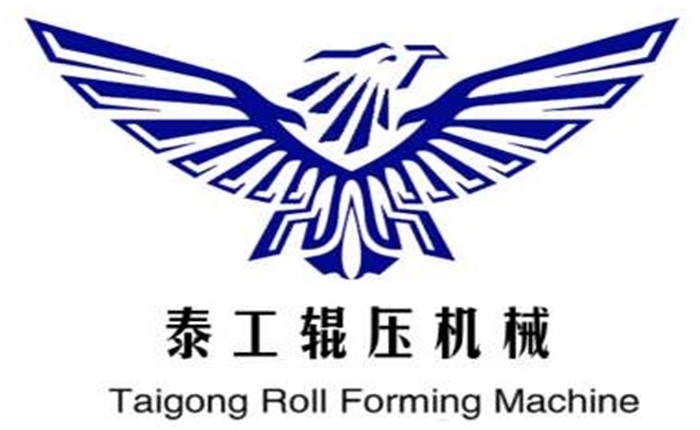 We are China Origin Factory of Solar PV Bracke Roll Forming Machine. If you have any question, please feel free to contact us.